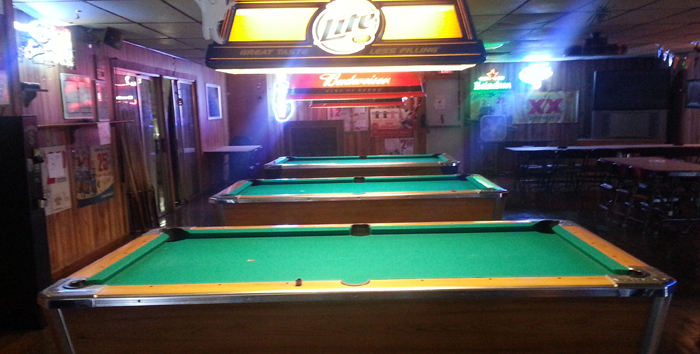 Rack ‘em up. 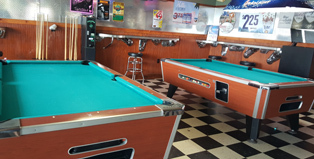 Davol offers coin-op pool tables for your business. 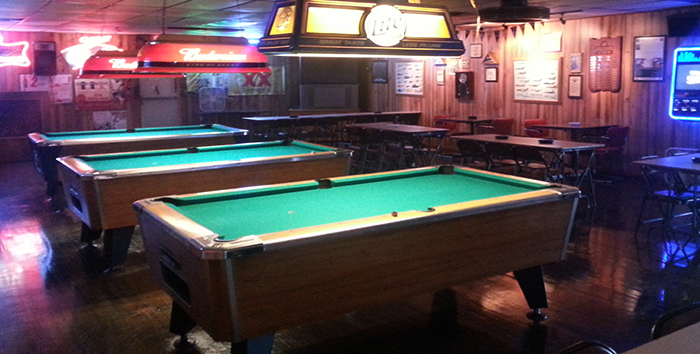 Pool may be a classic game, but it’s as popular as ever. 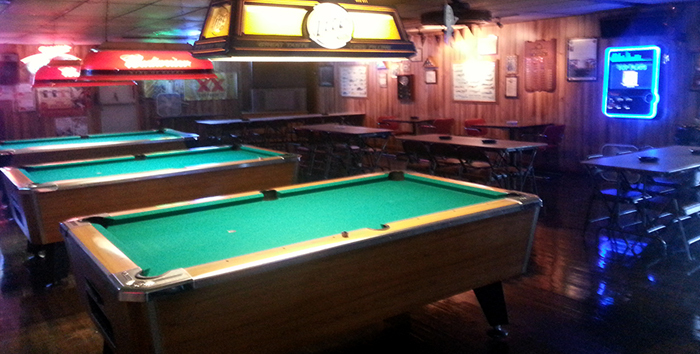 That’s why it will make a fun and profitable choice for any location or type of clientele. 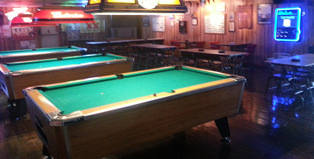 We install and maintain pool tables at your establishment. 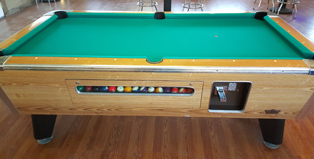 Everything you need to start playing pool – the cloth, chalk, balls, racks, brushes and bridges – are provided and maintained. Also, one of our route representatives will visit your location on a regular schedule to make sure your table is operating properly and maximizing returns. No capital investment is required, but the establishment receives a percentage of each table’s profits.